We’re in the midst of a serious malware epidemic and we need new weapons in the fight against cybercriminals. The traditional approach of blacklisting URLs necessitates frequent updates being pushed out to protect people, or it requires their security systems to access cloud-based blacklists. In both cases there are potential performance impacts, but there’s also a delay between the discovery of the malicious URL and the protection against it. It’s possible to ramp up the security levels by blocking wider domains, but actions like that lead to false positives. We could enjoy complete protection, but if it means blocking access to everything, it’s obviously not a viable solution. So, what’s the answer? 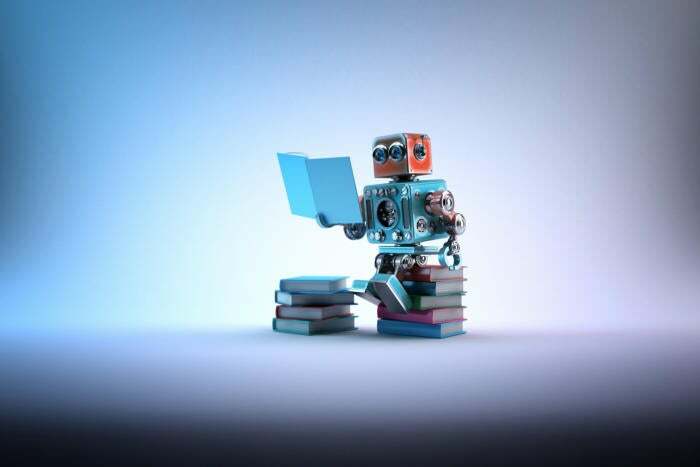 There has been plenty of buzz about the potential of machine learning for countless industries, including cybersecurity, but there isn’t much clarity on precisely what it can do. The basic idea is to emulate the human brain with an artificial neural network that’s able to ingest huge data sets. These models learn through human guidance, and trial and error, until they can accurately recognize suspicious URLs or probable malware. As the machine learning model improves, the hope is that it can reach the point where it correctly predicts what is malware and automatically blocks access to it. There’s a great deal of work in crafting a predictive model like this. The data must be properly prepared, the model must be designed, and then you must train and validate it, before evaluating its effectiveness. As exciting as developments like machine learning and genetic algorithms are, it’s important to remember that we’re talking about supplementary technologies here. We still need security strategies, proper training for staff, stringent security testing, and a host of tools to protect our networks and data. The guiding hand of cybersecurity experts is essential for these models to continue improving. These technologies won’t replace humans, they’ll simply empower us with more accurate information. It may be years before machine learning leads to highly accurate autonomous systems, but there’s no doubt that these models will prove a valuable ally as we strive for great security in cyberspace.